Opposition leader Alexei Navalny has published a video accusing Moscow Mayor Sergei Sobyanin of financing a “troll factory” working to sway public opinion ahead of mayoral elections scheduled for Sept. 9. 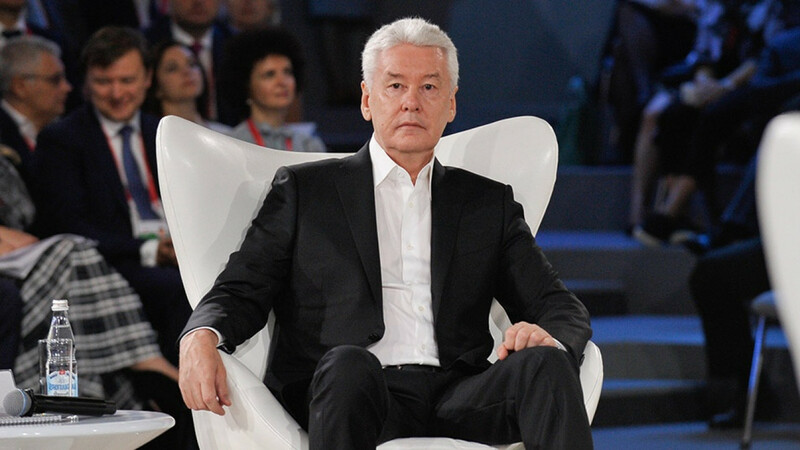 Sobyanin, running as the incumbent, is widely expected to win the mayoral race this Sunday. The sitting mayor has been accused in the past of running a media empire that creates fake Twitter accounts to support his positions and investing heavily in positive media coverage. 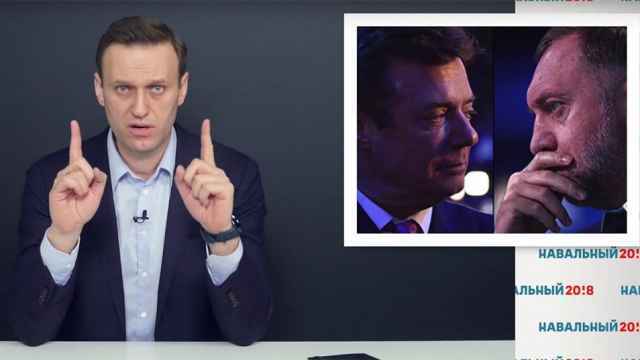 Navalny’s office in Moscow claimed in a video on Thursday that it had exposed a troll factory contracted by IMA Group, one of Russia’s largest communication service holdings and the agency running Sobyanin’s campaign. The opposition politician’s team said it had traced a web of connections between internet trolls and a City Hall employee who works with a contractor for IMA Group called TrendMedia. 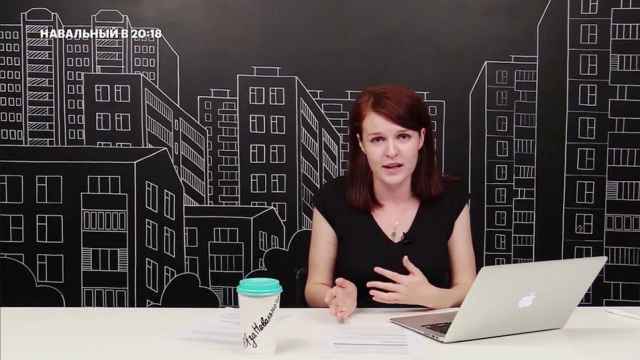 “A Sobyanin employee is also the project manager at the... agency that flooded us with bot comments,” Navalny’s office alleged. The post includes a series of screenshots of the alleged employee’s Facebook page. 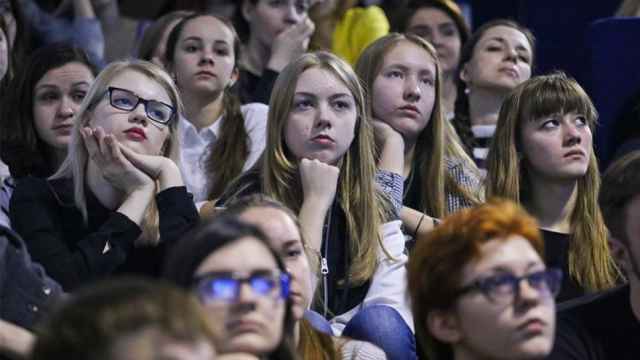 Activists in Russia have long suspected Russian authorities of contracting pro-Kremlin trolls disguised as regular users on social media, and groups using similar tactics were recently accused of trying to influence the outcome of the 2016 U.S. presidential campaign. IMA was involved in President Vladimir Putin’s 2018 campaign and won a $13 million contract to promote the presidential vote through selfies. “No one gave you freedom of speech,” the university administrator told students. 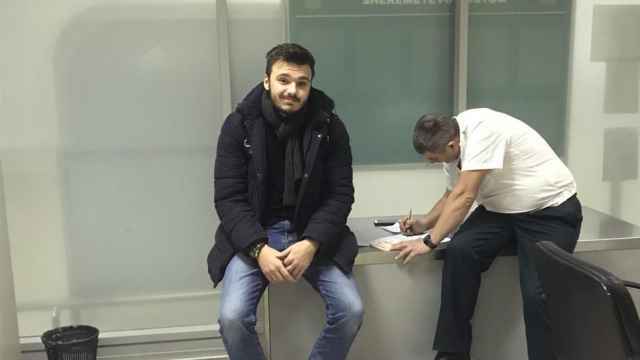 371 protesters in dozens of cities across Russia were detained. They hosted a 14-hour video broadcast of Sunday's rallies from a secret location.